Welcome to The Priory Day Nursery, registered for 45 children we offer a childcare provision for children aged 3 months to 5 years. We are open 7.30am — 6.30pm on weekdays throughout the year, except for one week at Christmas and public holidays. We offer full time and part time places. This nursery has been located here for over 40 years and we felt it was time to have a refresh and a rebrand! But don’t worry the excellent and highly qualified staff that made this a GOOD rated nursery with both Ofsted and Buckinghamshire County Council are all still here. But over the coming weeks & months we are looking to improve what the nursery offers as we believe everyone can always improve and we are keen to maximise the learning and development opportunities of the children in our care. We are confident we are one of the most competitively priced nurseries in the area given the facilities we have on offer. But don’t just take our word for it, view the website, pay us a visit and find out for yourselves! 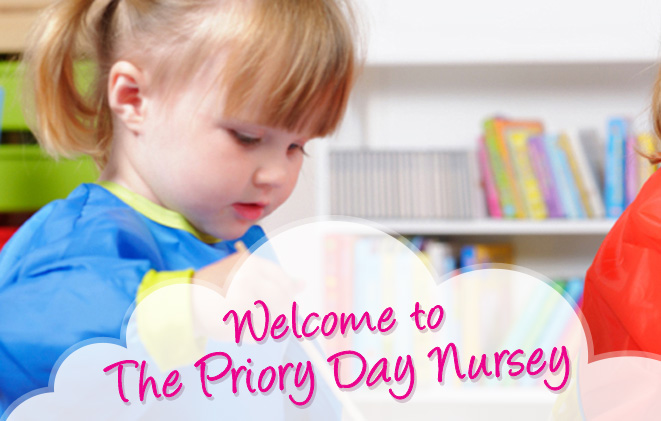 Want to know more about The Priory Day Nursery and our approach? View The Priory Day Nursery gallery. © Priory Day Nursery 2019, All rights reserved.